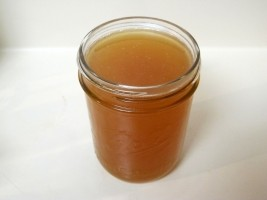 One of the most nutritious and healing foods is an organic bone broth. Simmering bones in excess of 24 hours will produce a broth high in protein, collagen, glycine and minerals including magnesium, calcium, chondroitin sulfate, glucosamine, silicon, phosphorus and many traces of other minerals that your body can readily absorb. 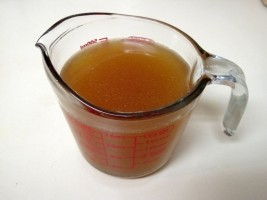 Using organic bones is important because you want to avoid any unwanted additives such as growth promoters and antibiotics in your broth that could be potentially harmful. Silicon – is a vital trace mineral required by the body for strong and flexible joints, glowing skin and stronger bones.